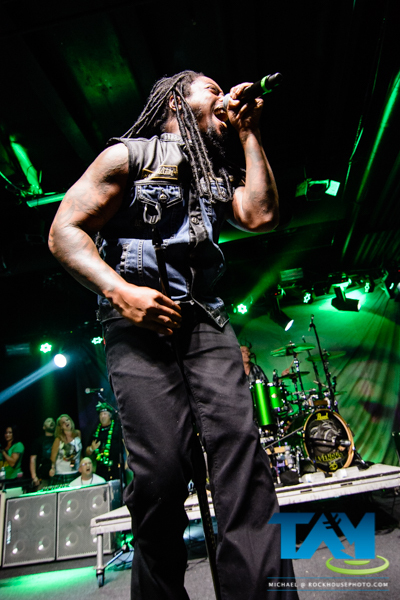 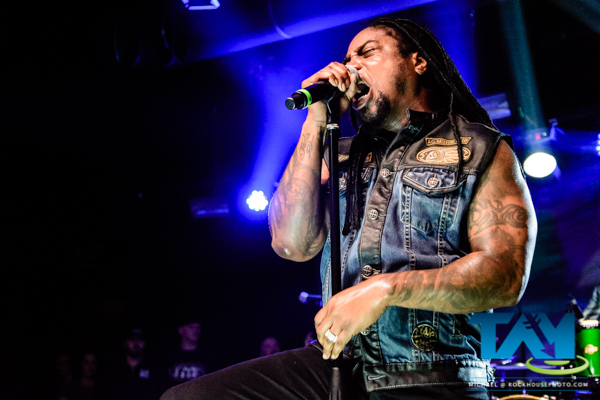 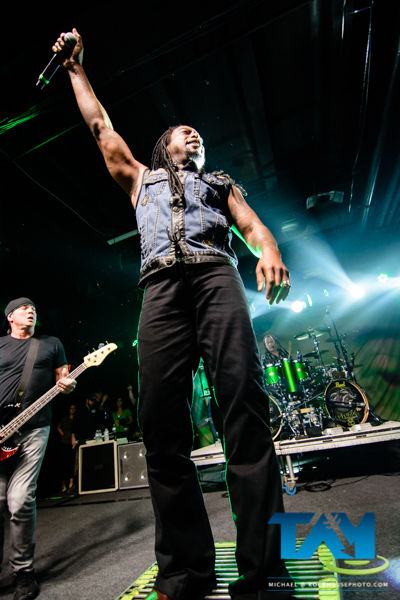 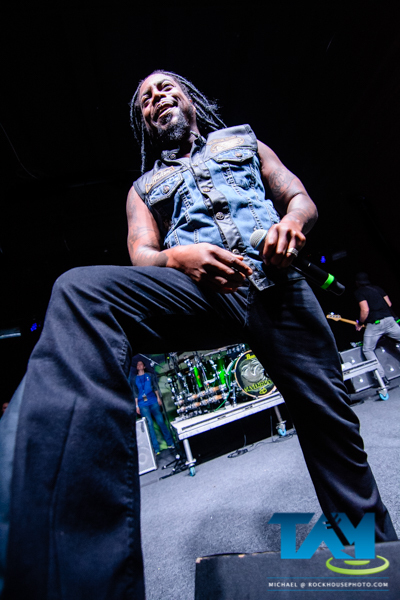 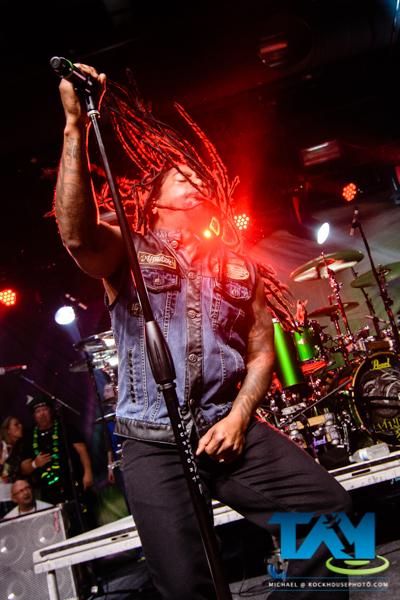 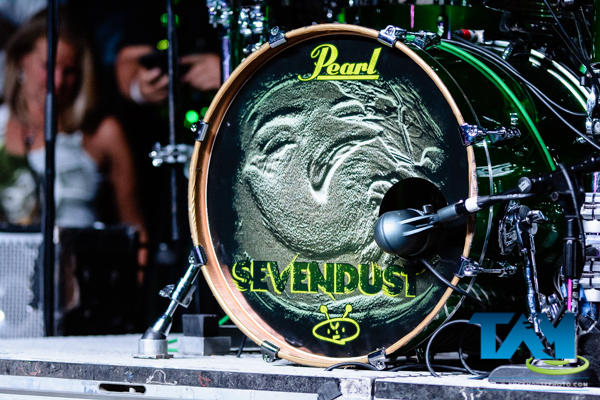 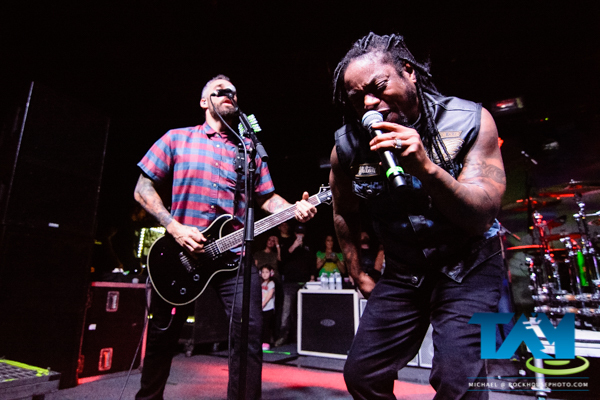 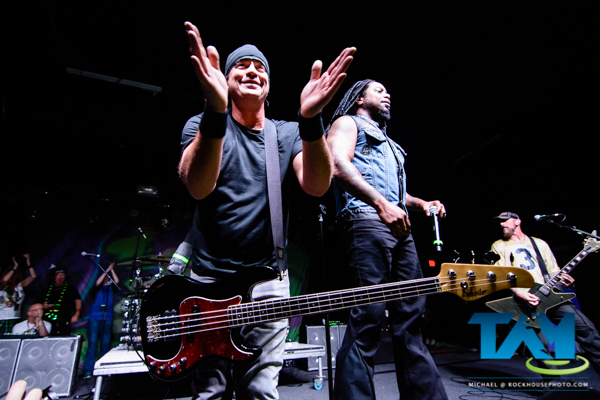 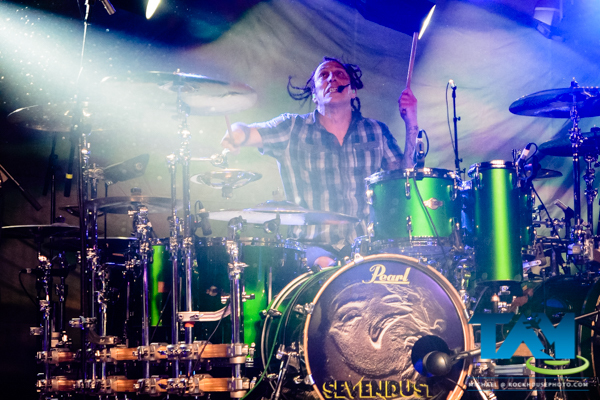 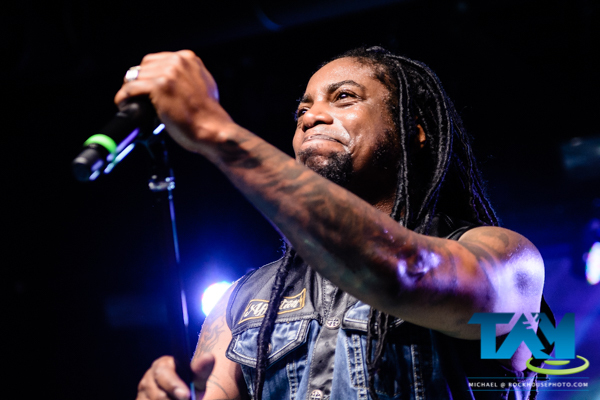 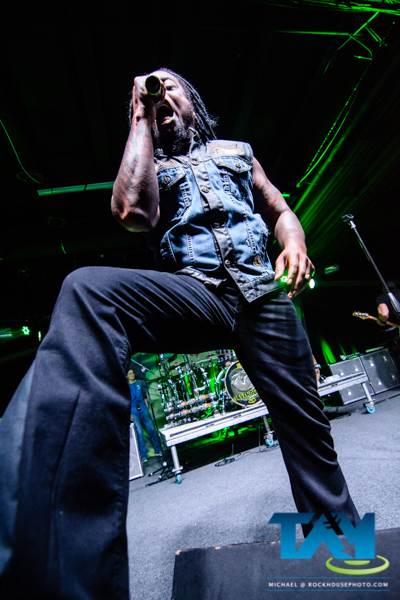 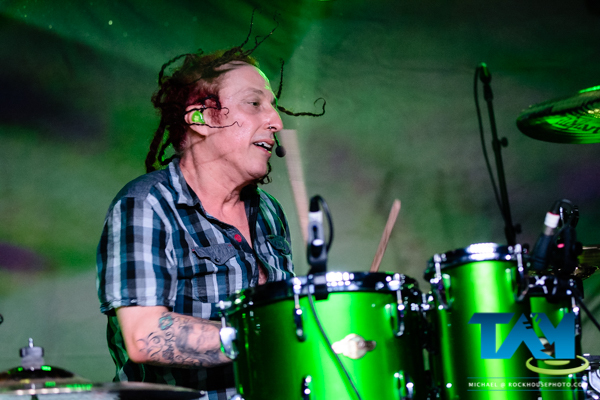 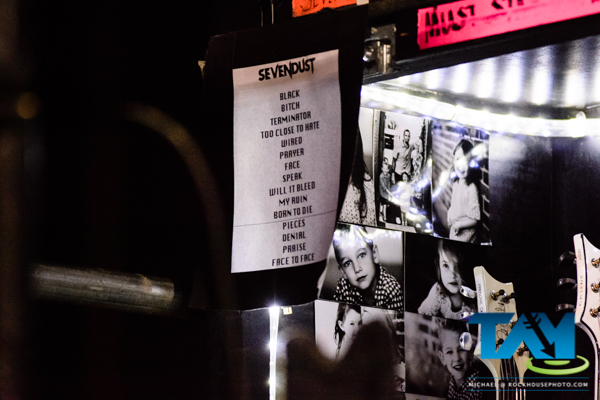 Atlanta’s very own alternative metal powerhouse Sevendust celebrated the release of their debut album, self-titled Sevendust, by performing the entire album live in front of a packed crowd at the very sweaty Masquerade (Heaven) stage. 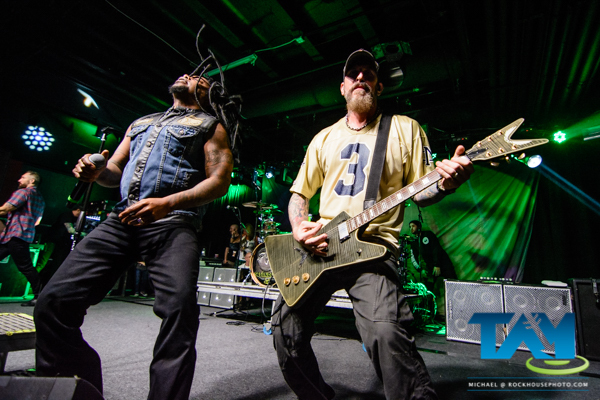 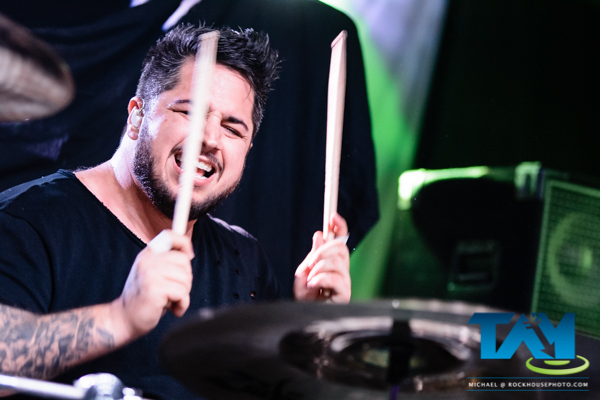 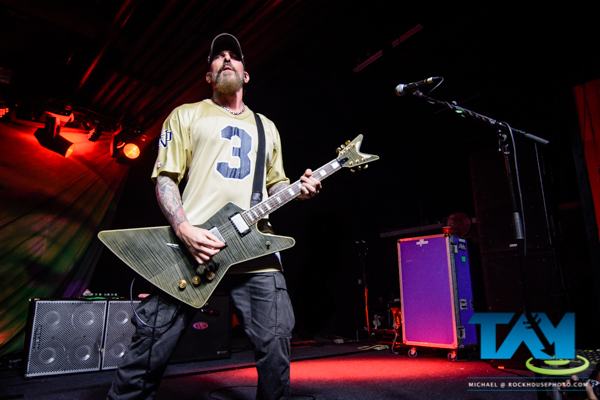 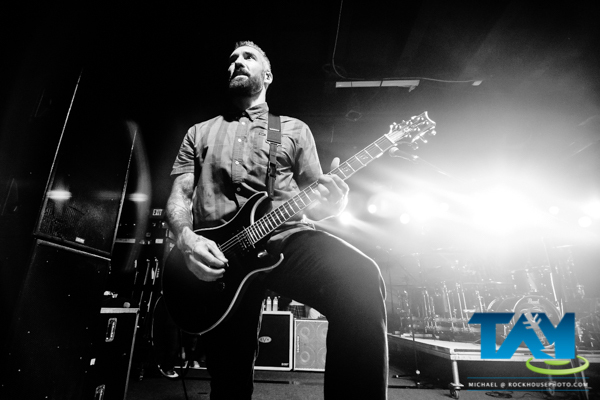 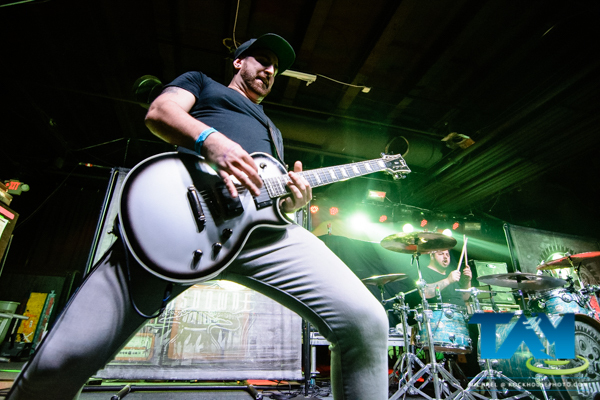 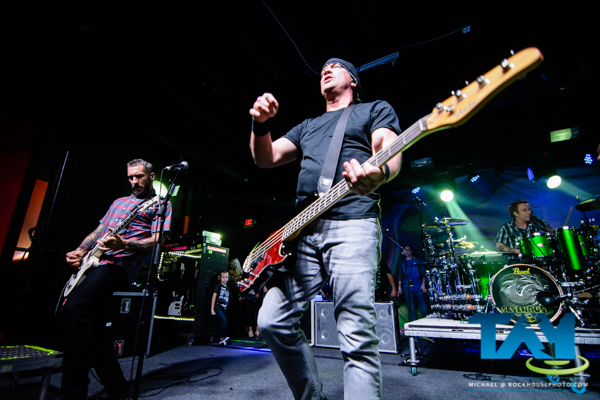 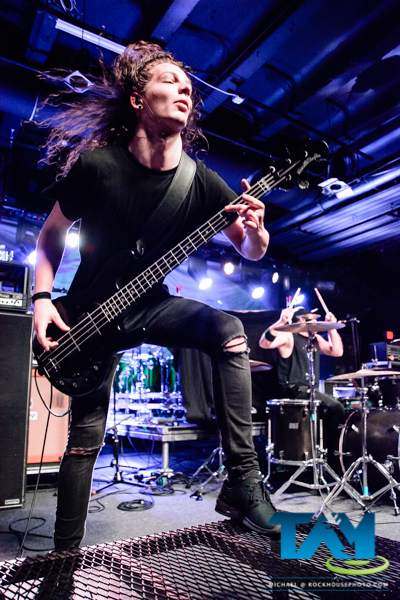 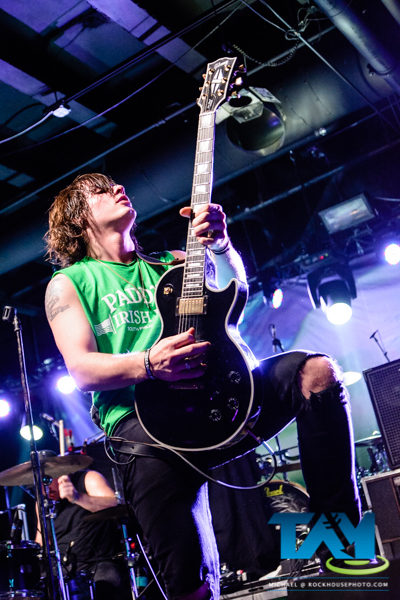 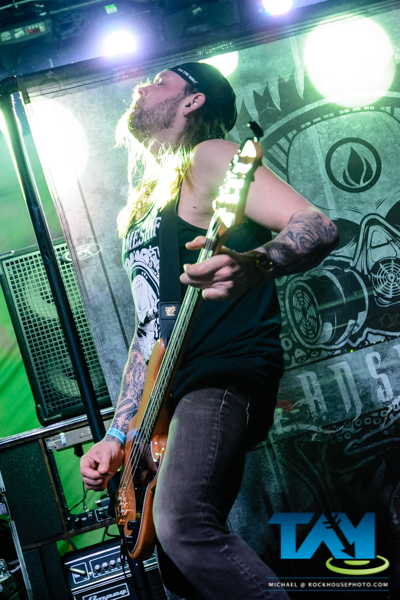 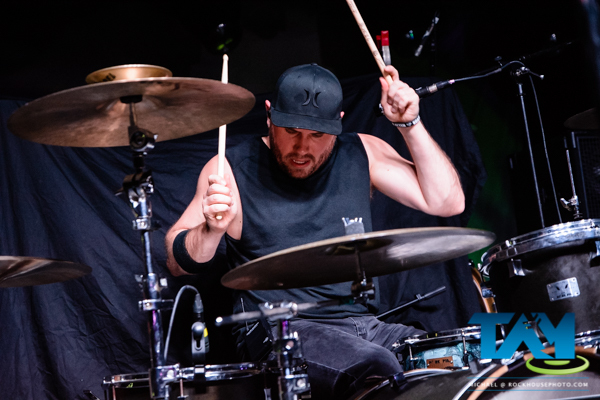 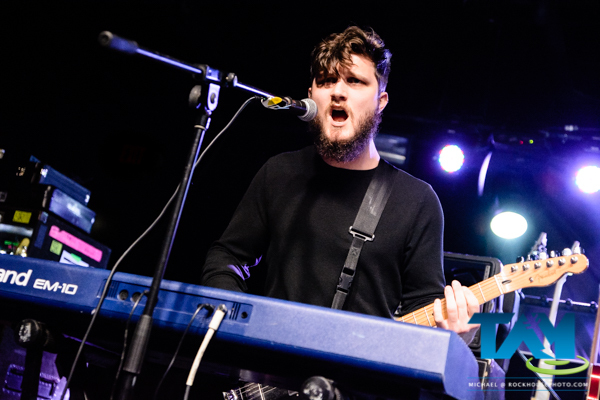 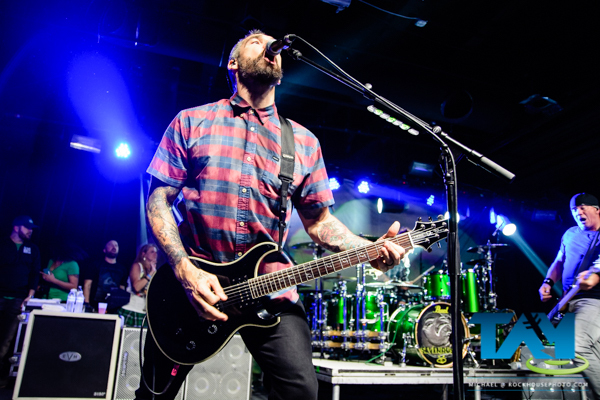 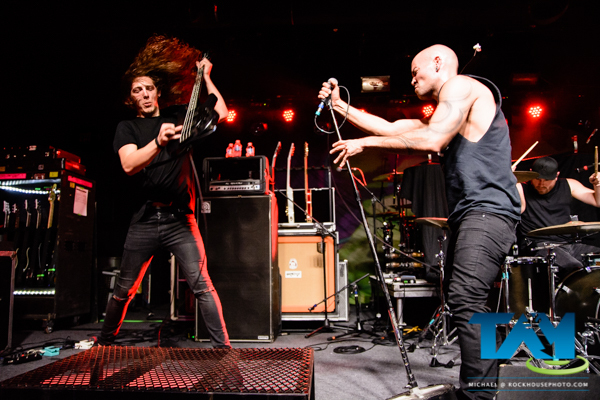 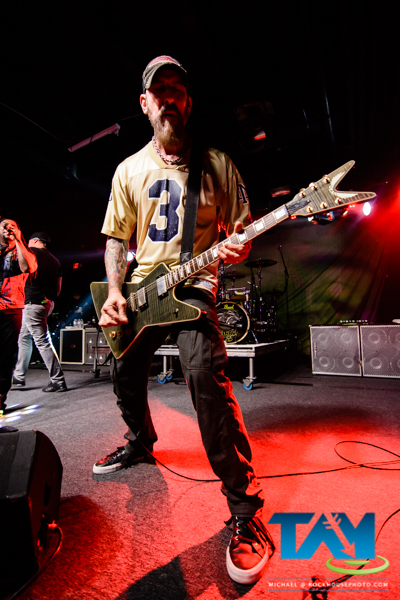 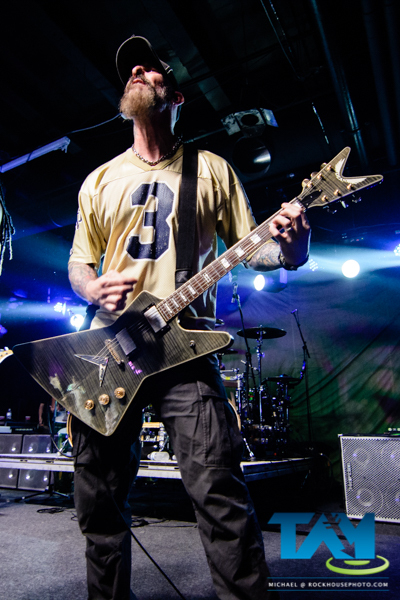 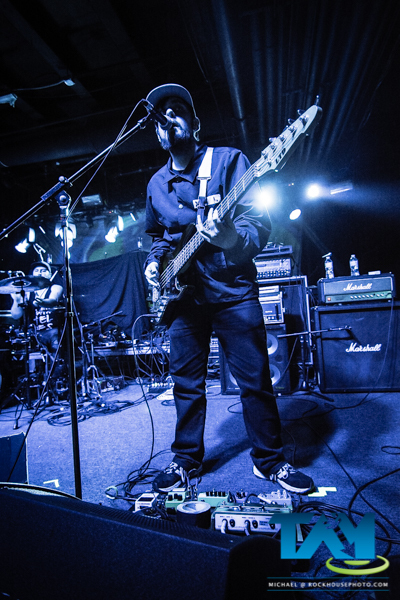 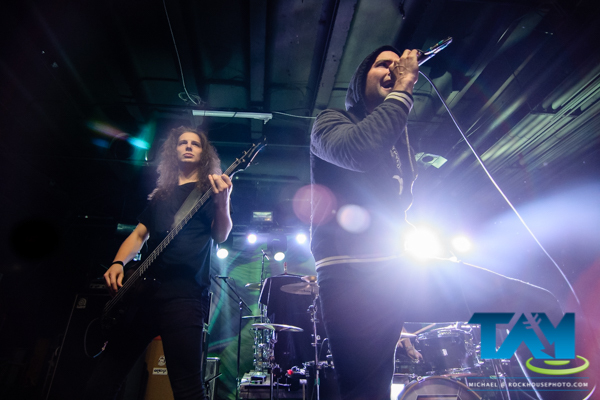 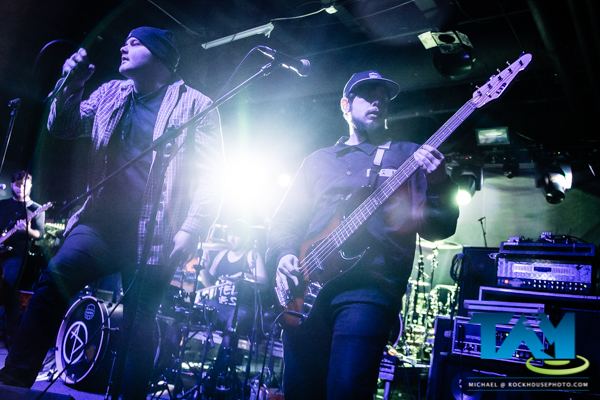 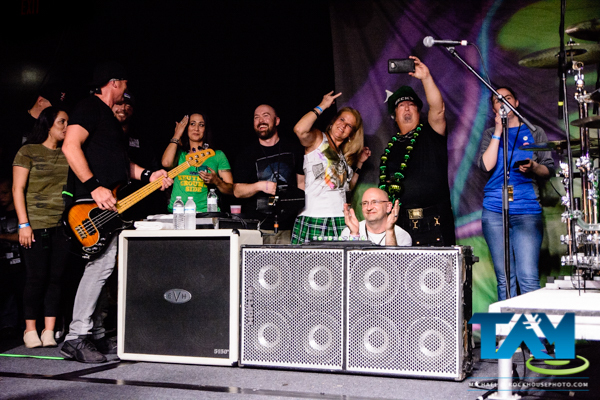 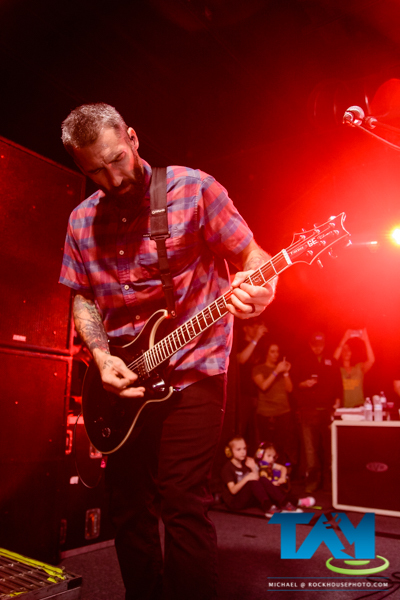 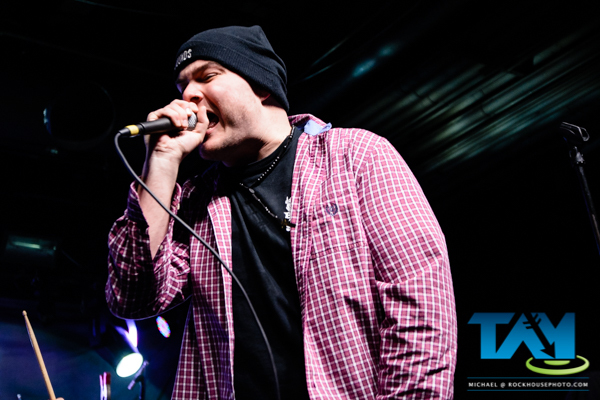 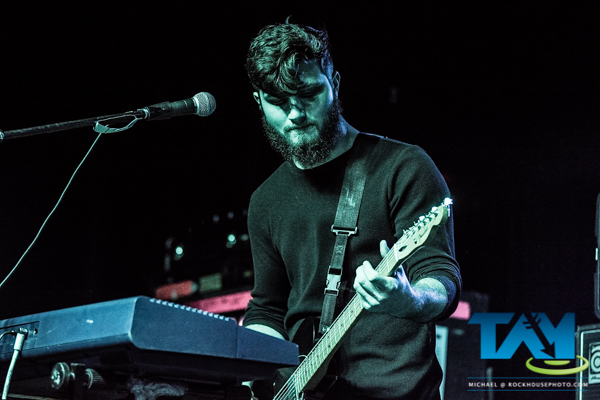 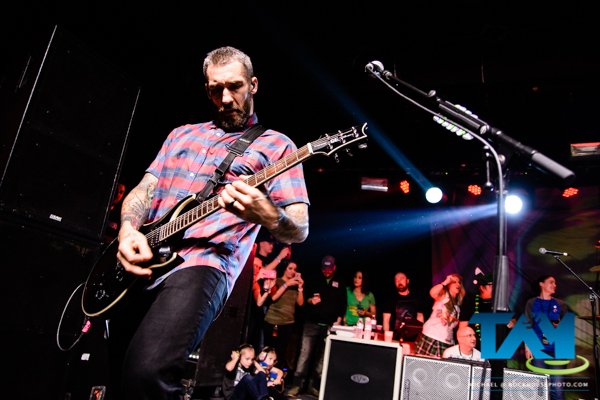 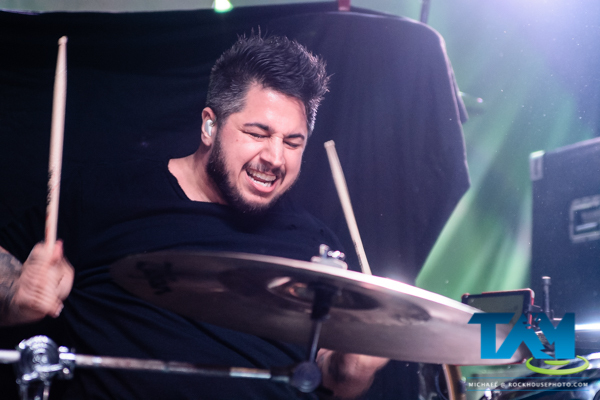 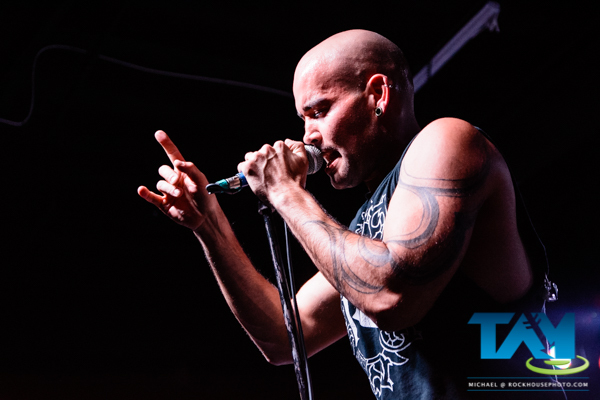 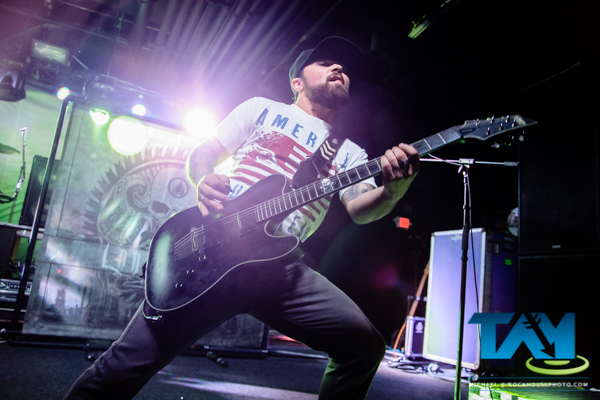 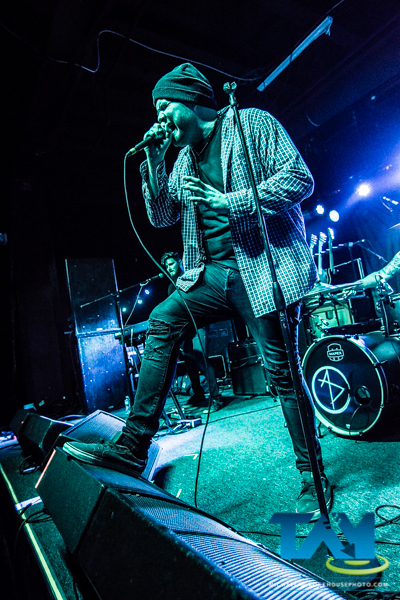 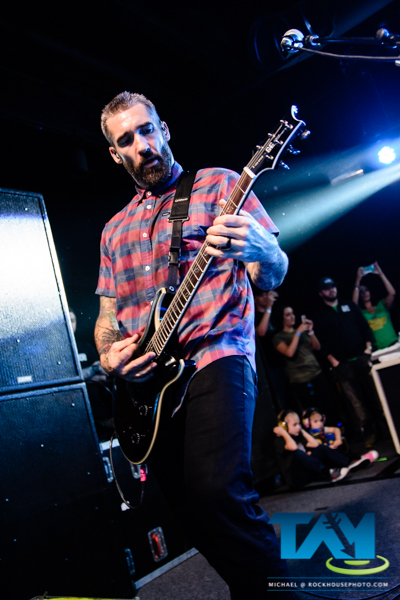 The band, lead singer Lajon Witherspoon, guitarists John Connolly and Clint Lowery, bassist Vinnie Hornsby and drummer Morgan Rose, were surrounded by family and friends throughout the show, and the vocal Atlanta crowd gave back massive amounts of love in appreciation. 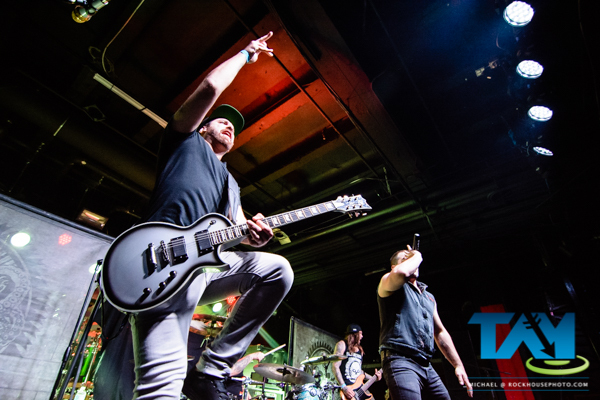 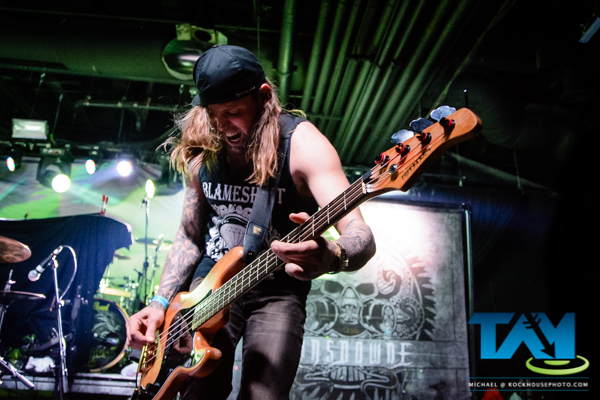 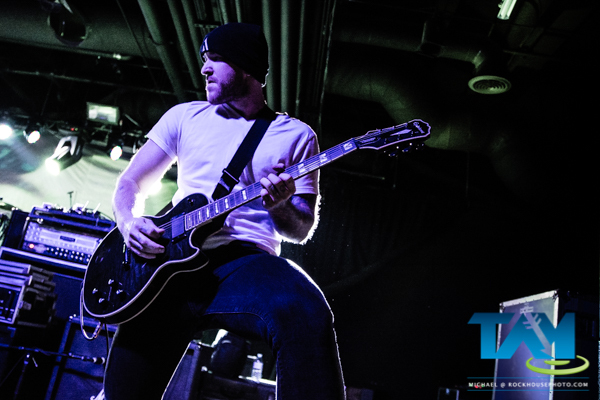 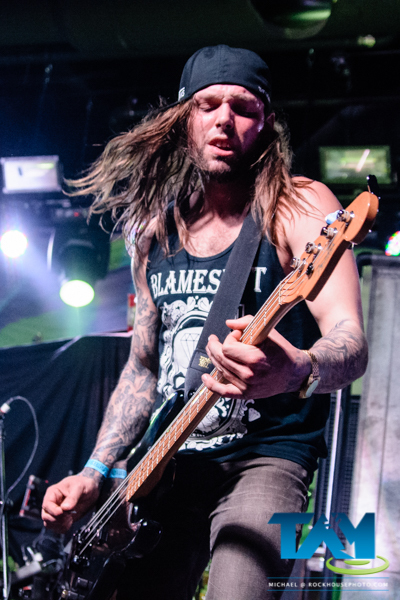 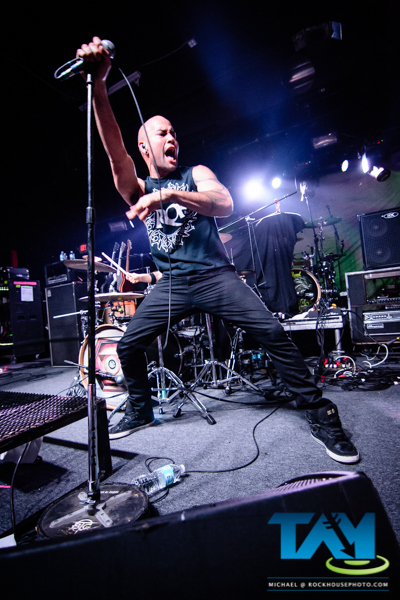 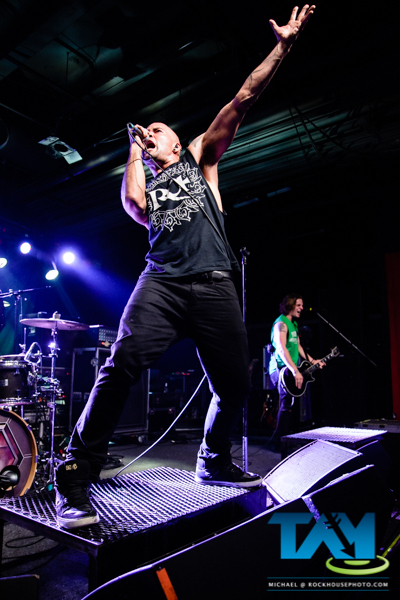 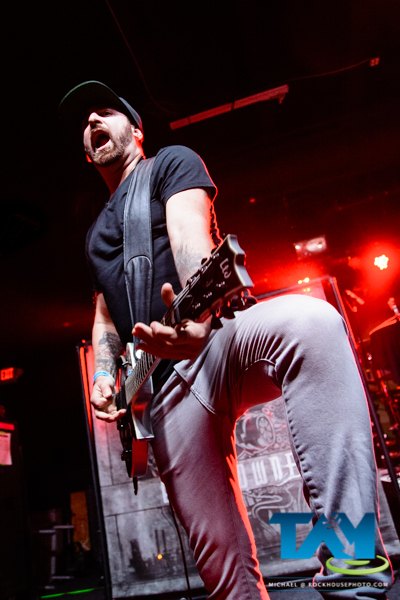 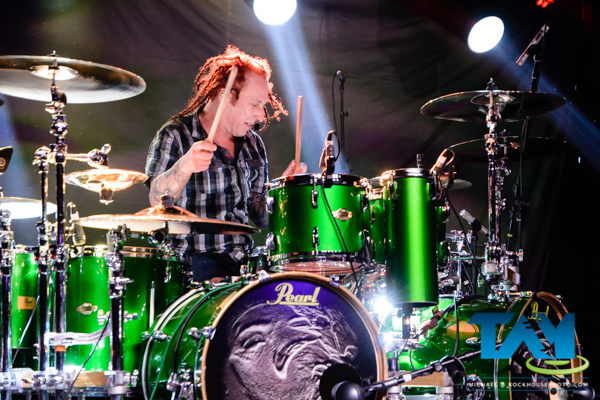 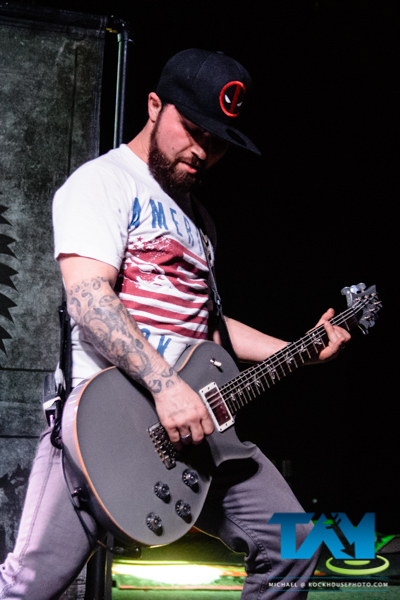 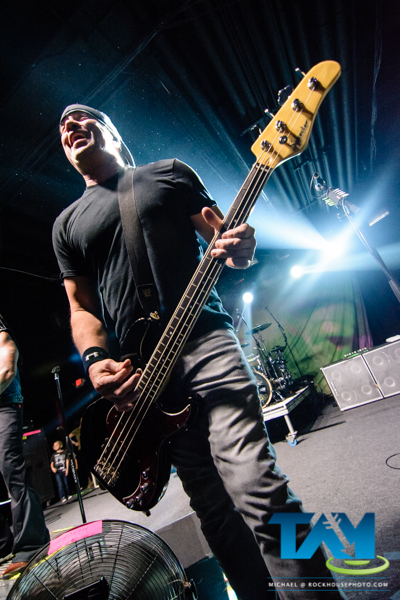 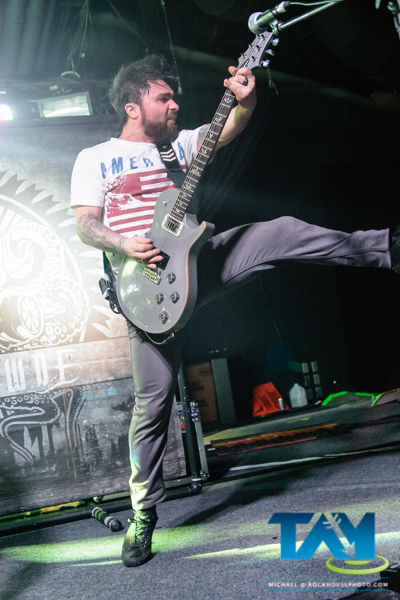 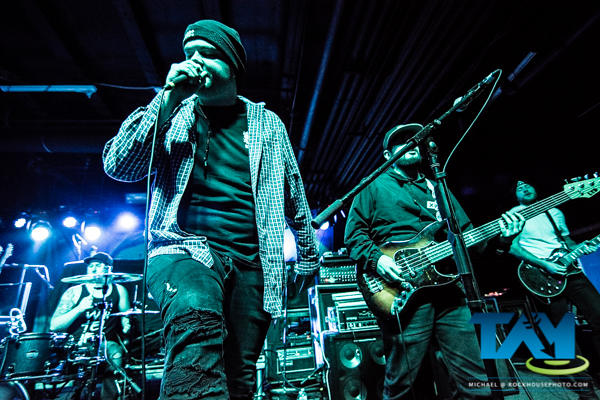 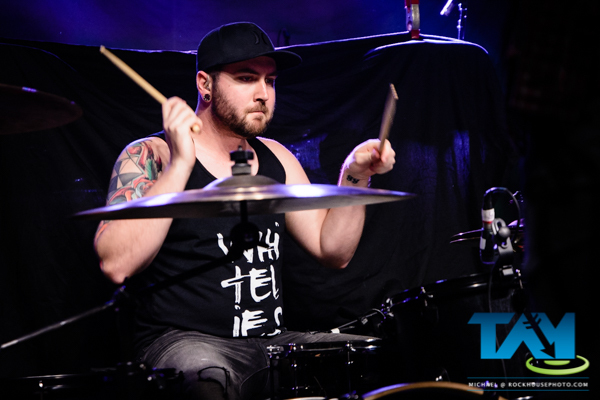 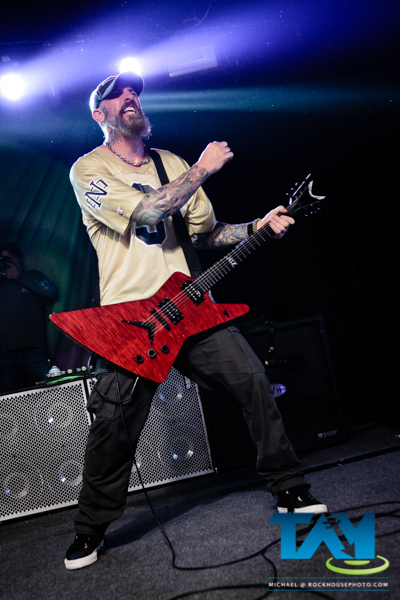 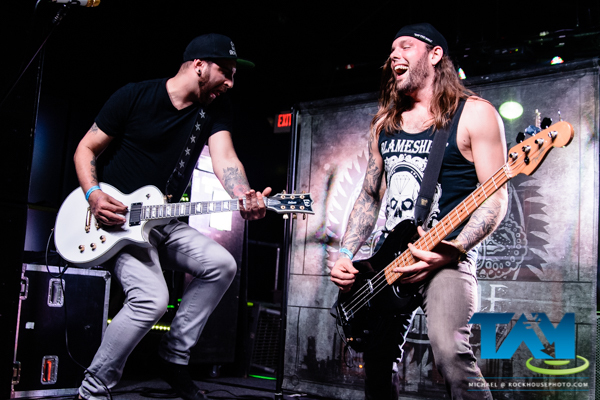 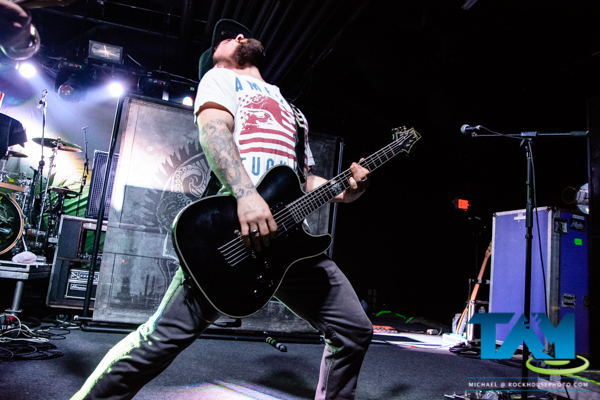 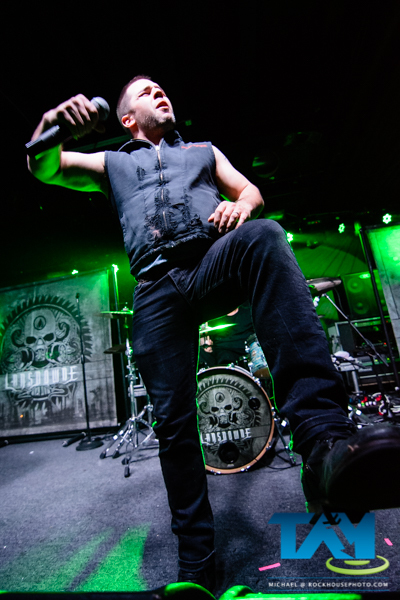 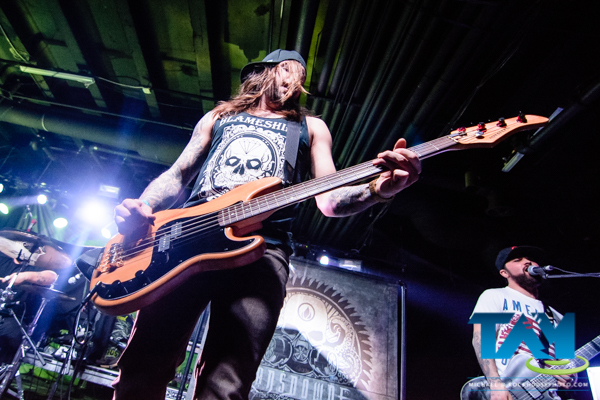 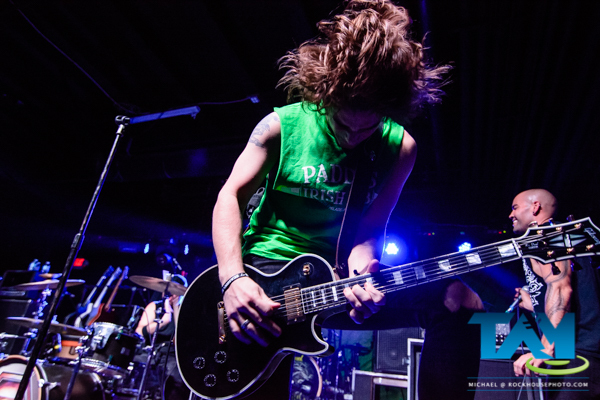 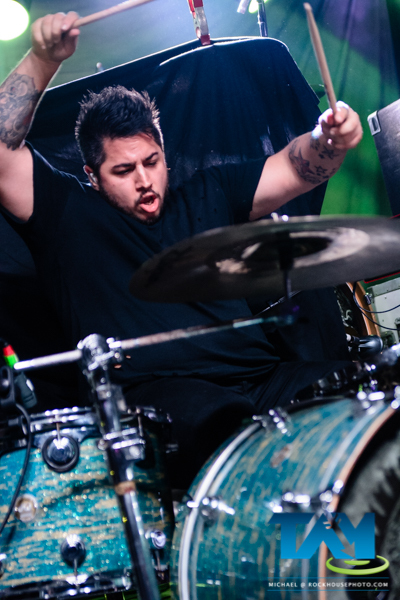 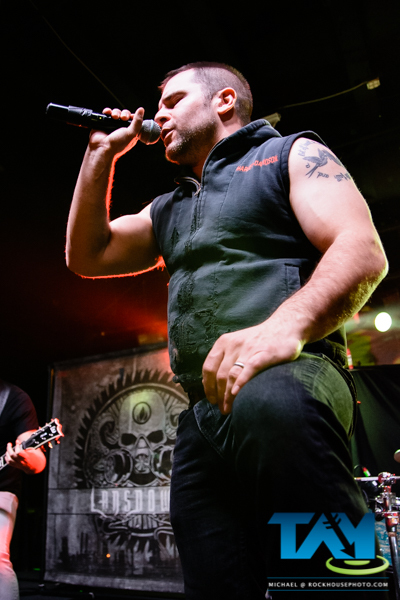 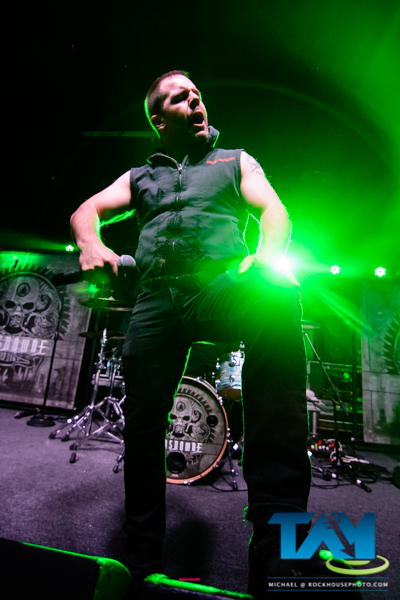 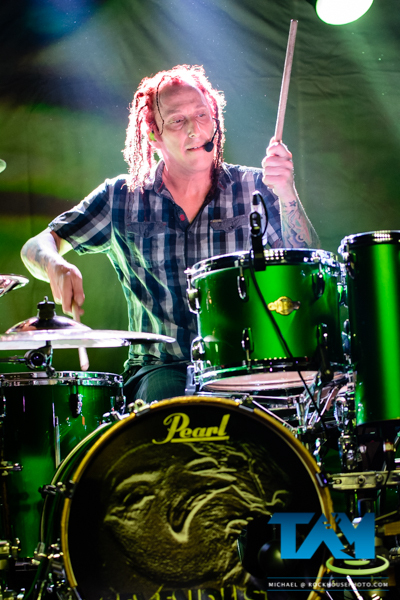 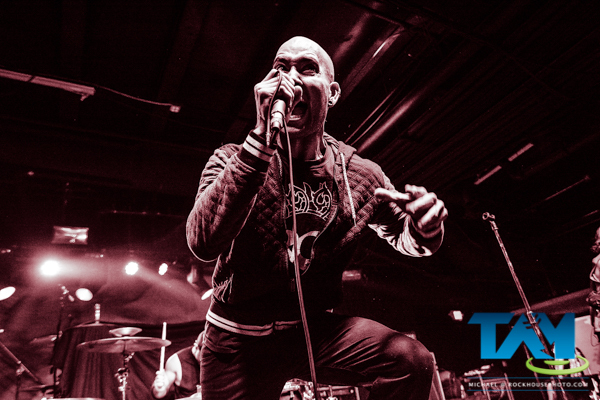 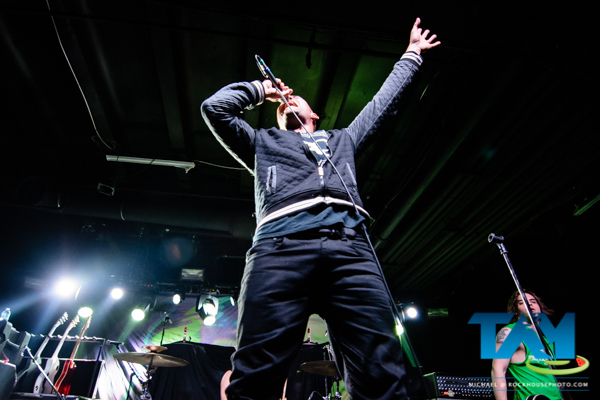 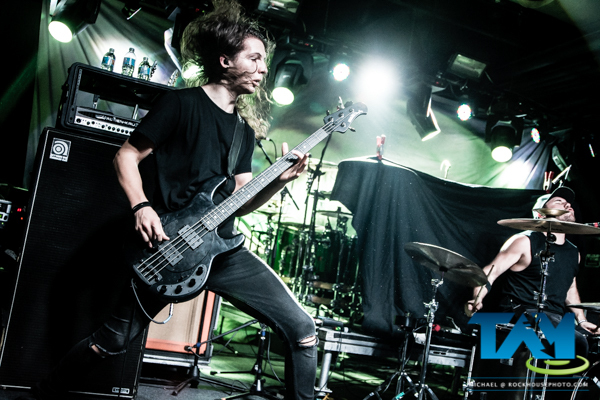 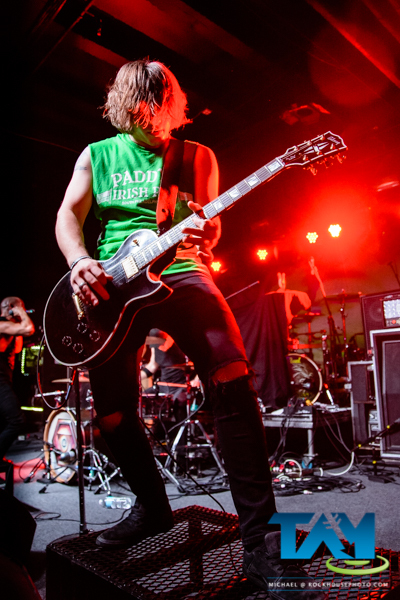 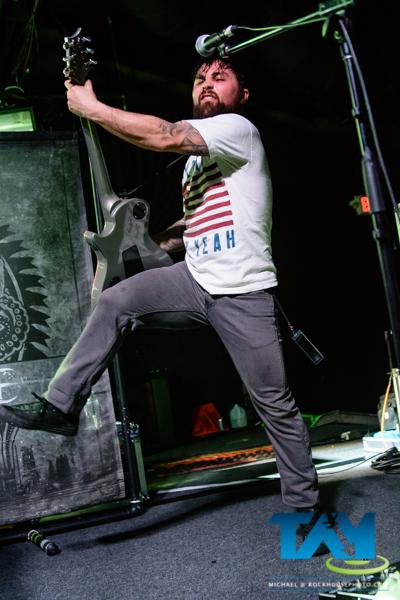 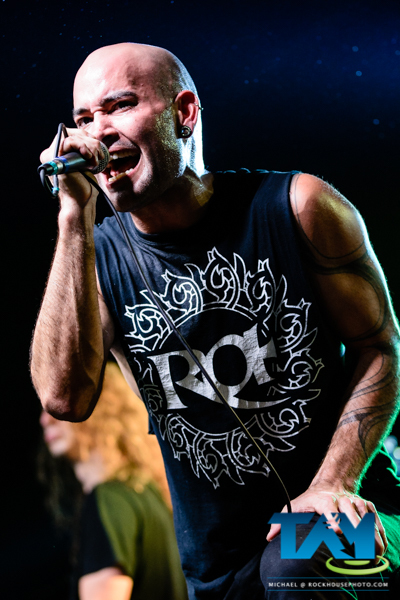 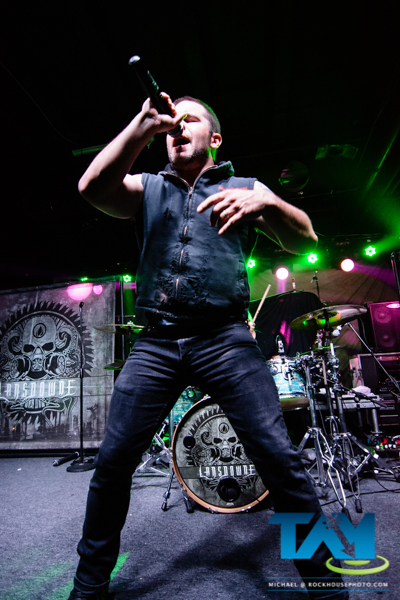 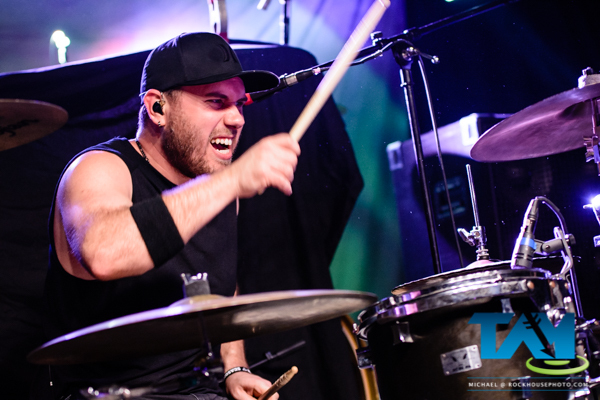 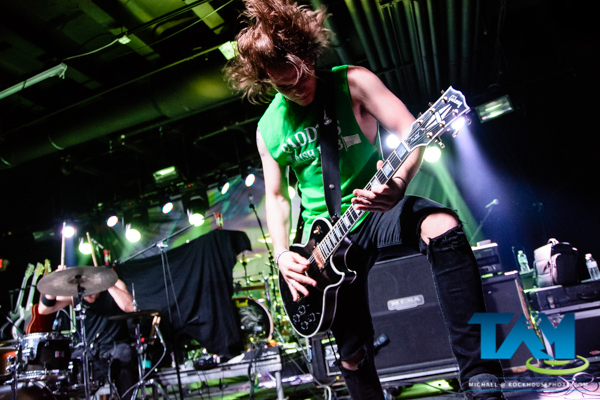 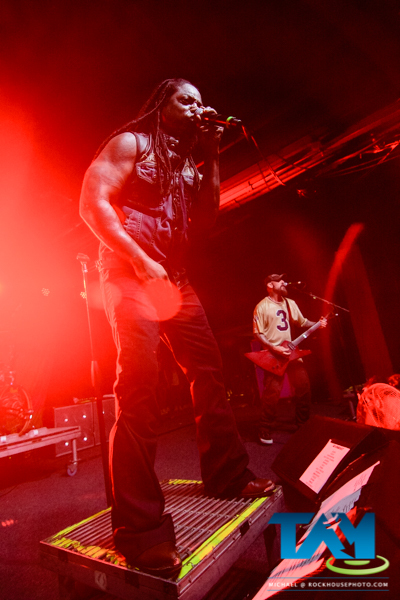 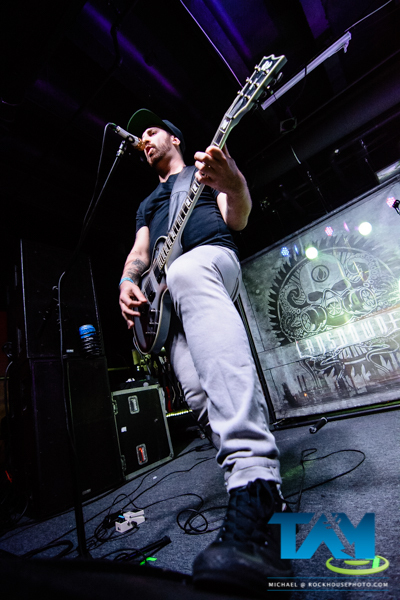 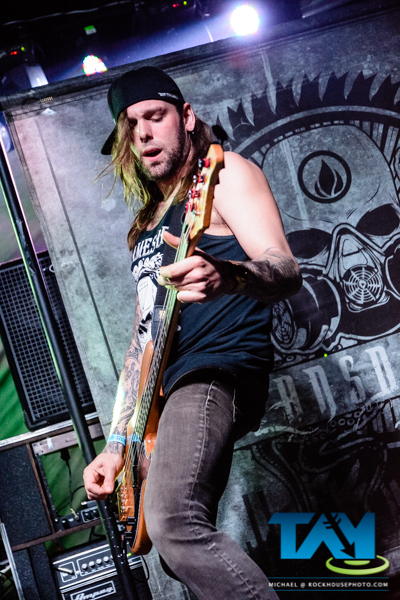 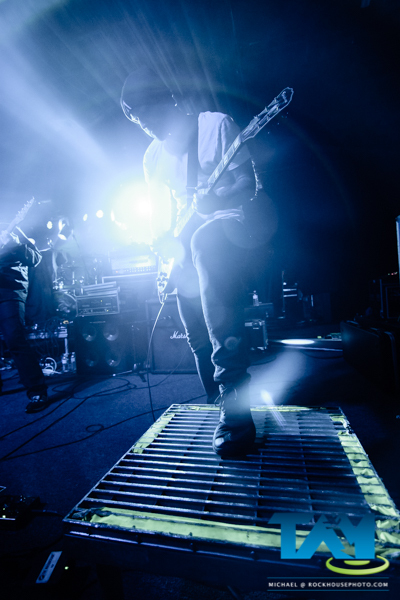 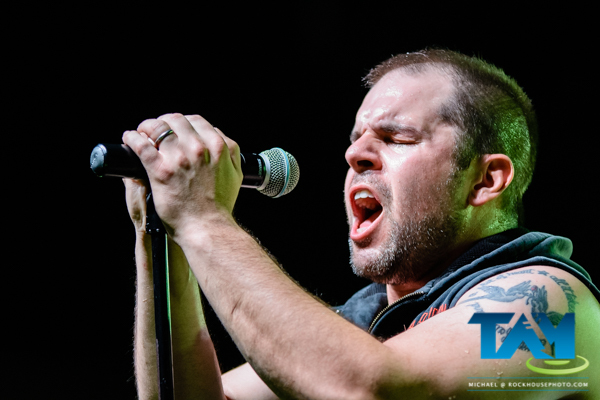 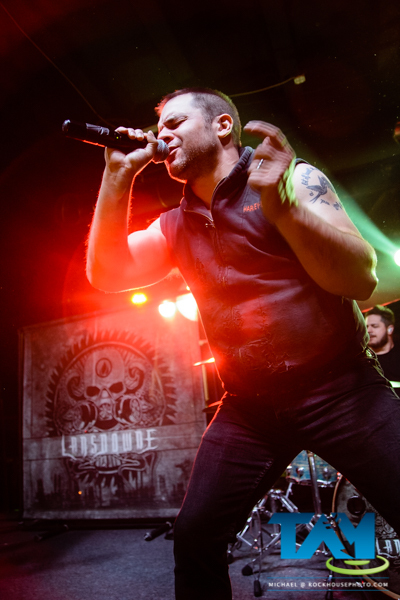 Performing in support of Sevendust were the Atlanta bands Bridge to Grace and American Prophet, and the Boston-based band Lansdowne.